A lot of the time whizzing about doing kit reviews, I want to rack up the bike, and take a few shots. Or that sudden urge for a cake stop which I hadn’t prepared for with a bike lock. In the same way as carrying a “just in case” pump, tube and multi tool. 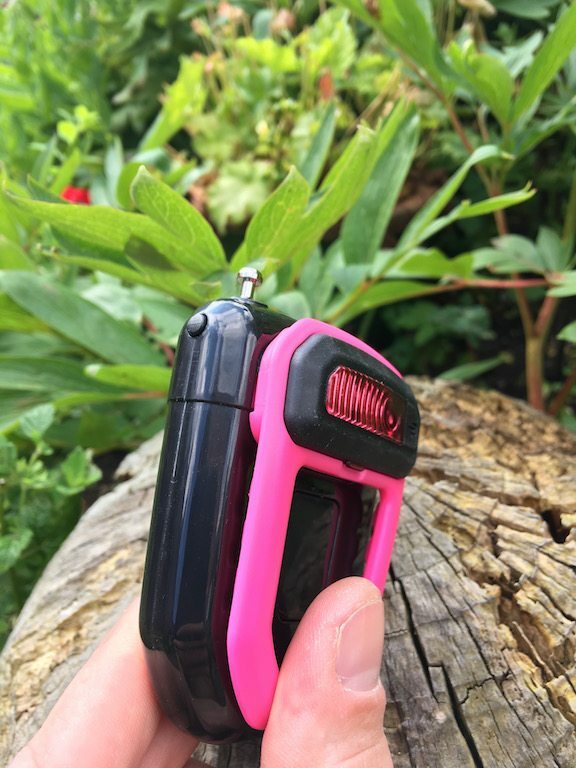 The HipLok FLX is your just in case lock – something I didnt realise I was missing from my life! HipLok is a little Leamington Spa based company, which puts them only 15 minutes from my little hole in the ground. 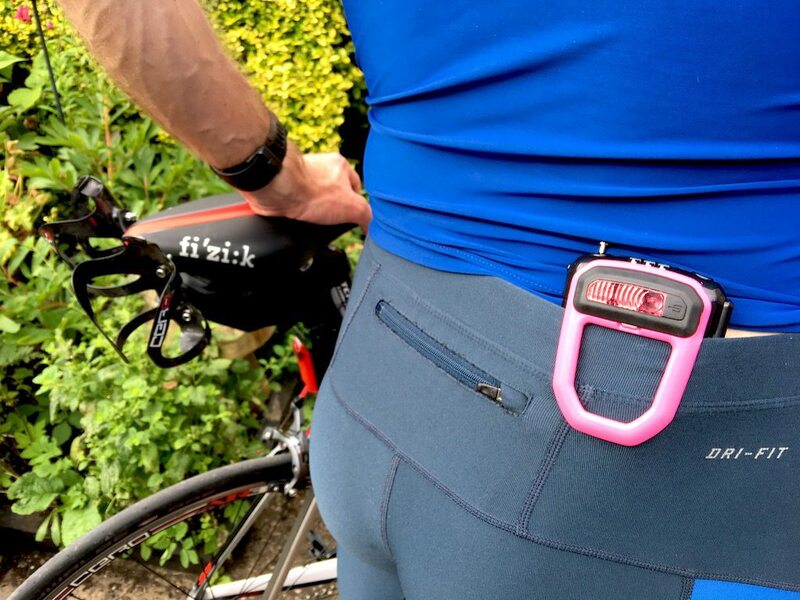 The company was named as a result of their eponymous “HipLok” chain you wear around your waist, but recently the company have developed their security credentials further by branching out into classic D-Locks and other security items for your bike with a focus towards portability. 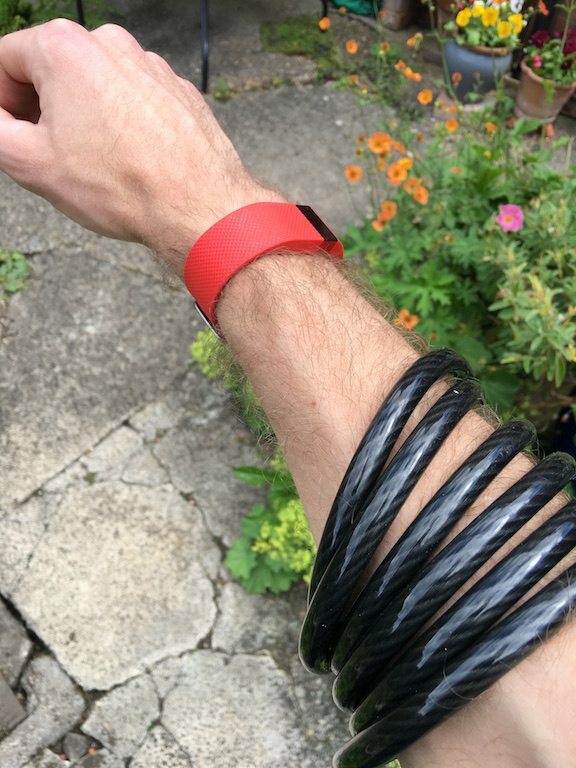 It’s not usual for me to have a cable lock wrapped around my arm if I’m flying down the shops etc, because lets be clear – I’m NOT mounting any lock brackets on my Foil – that just ain’t happening! 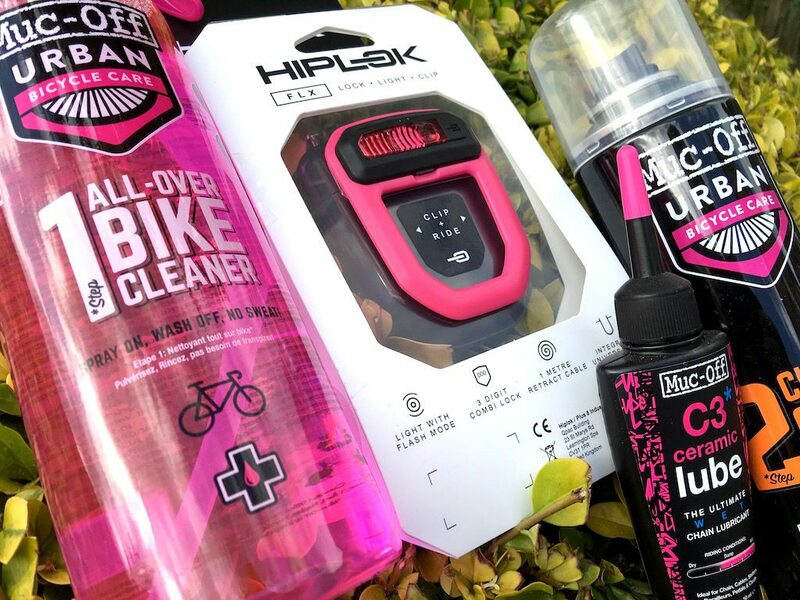 HipLok have produced a special edition of their HipLok FLX in partnership with MucOff – so naturally in an eye searing pink! 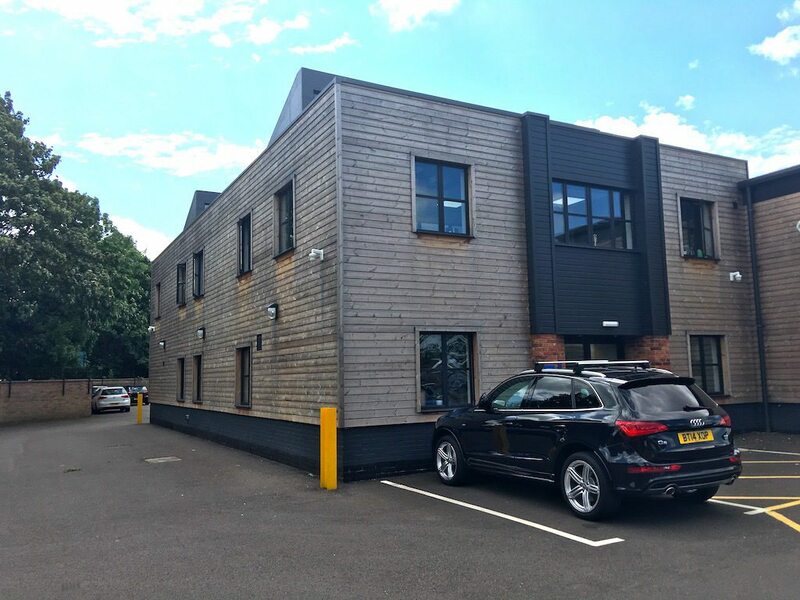 Being just down the road, I popped down to the HipLok studios to have a chat to John and Ben the founders, and pick up the review unit. 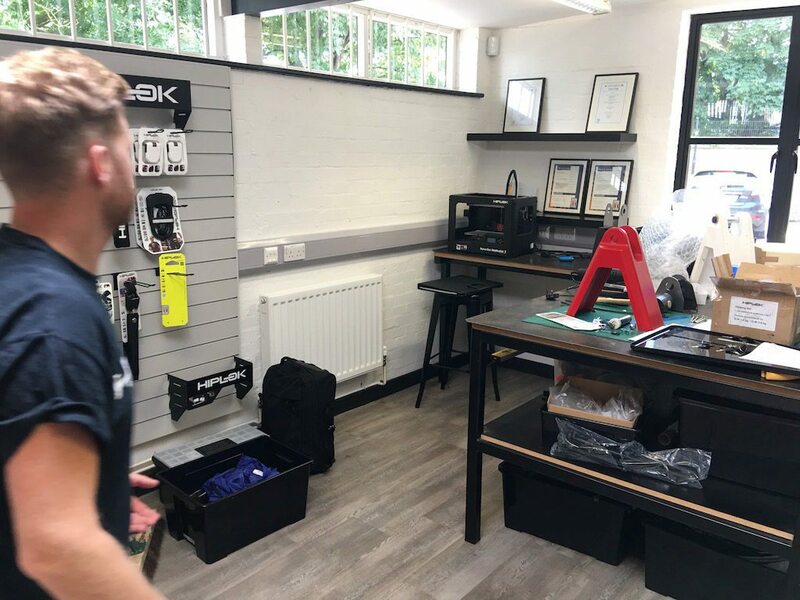 Once designs have been completed rapid prototypes can by produced in the same workshop to help the bringing a product to life. 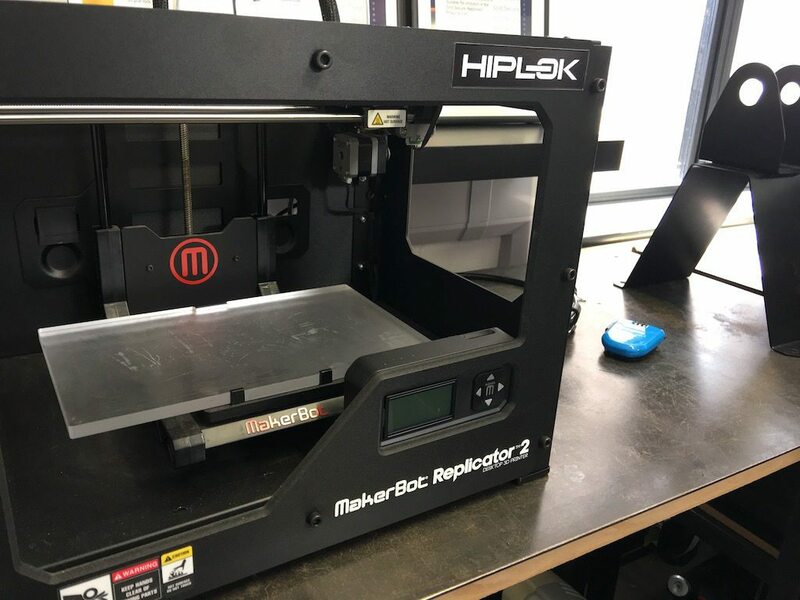 Using this approach, the HipLok FLX was one of the companies faster products from concept to product. 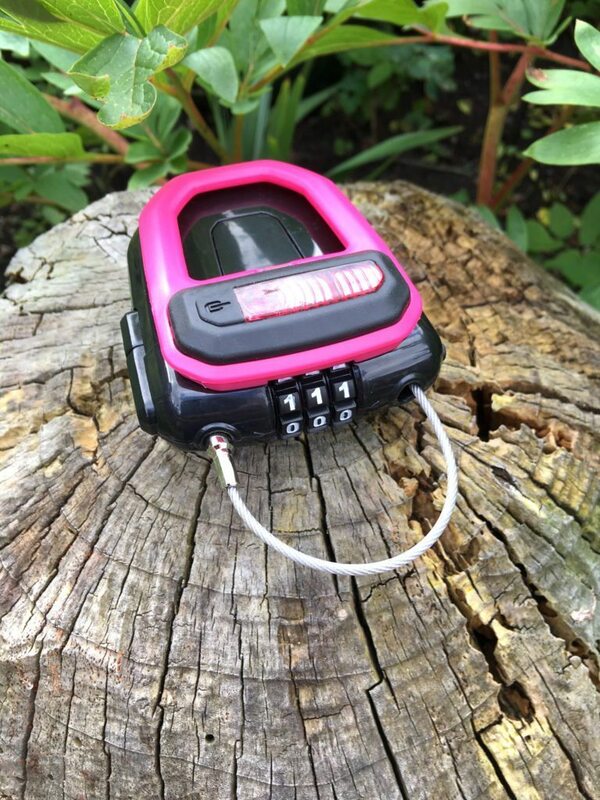 The FLX is a cable lock, but with portability and usability being the focus of the design. 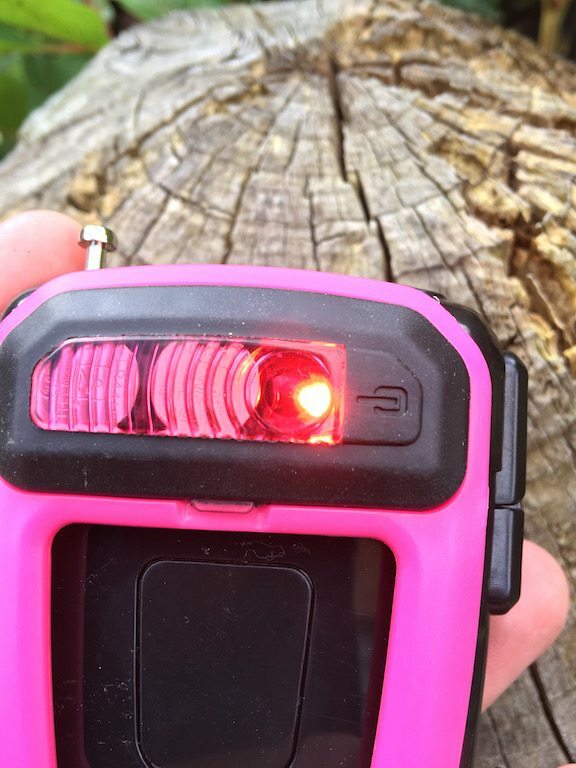 Above the hook is the 10 lumen LED. Operated by a simply toggle button, once for on, once again for flashing, and once more for off. The sides of the unit have the lock release and the cable release/retract buttons. The main thing to keep in mind with the HipLok FLX, is this is basic security device. 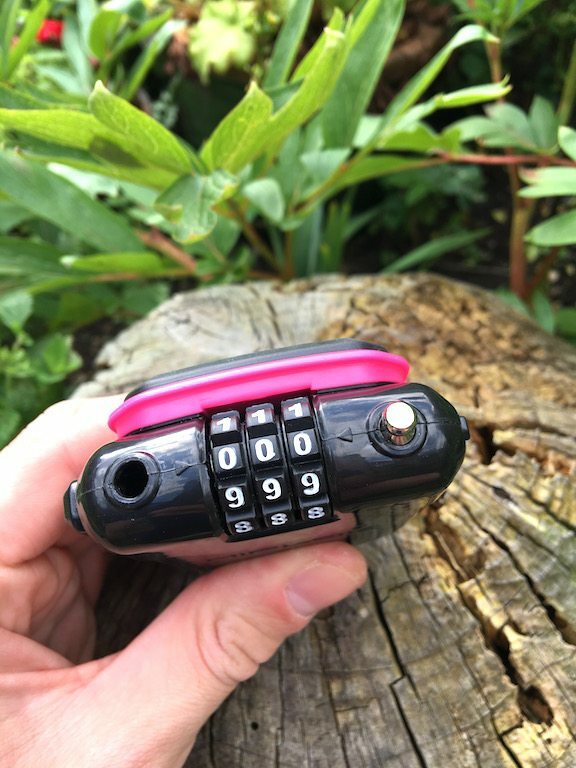 Something to stop someone grabbing your bike whilst you pop into a shop, or sit at the cafe. 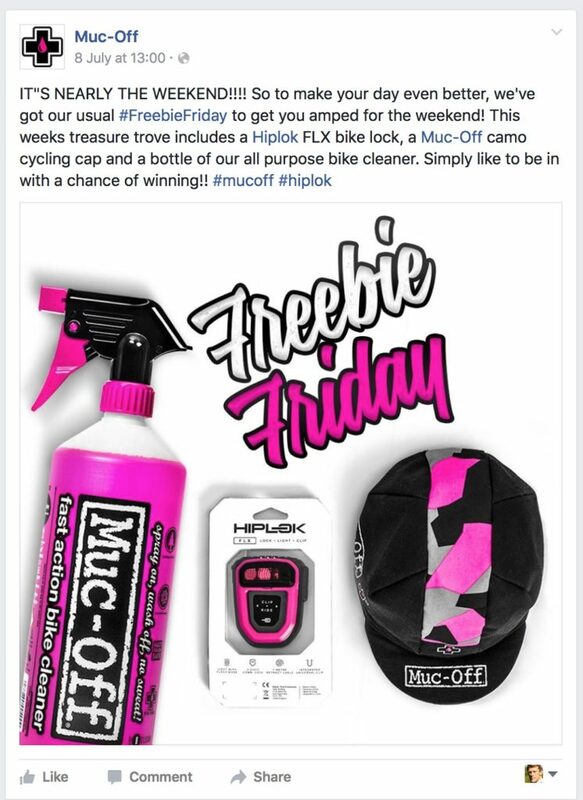 The FLX is NOT going to stand up to someone with a few tools focused on stealing your bike. But the benefit of the HipLok FLX is portability. Going to for a quick spin, stick it to your back and your are good to go! The whole use of the device is very fluid, with no jagging of cables. The tumblers do feel a little light and plasticy, but it’s a bike lock, and we’re all for lightness, but I dont imagine there is much of a market for carbon fibre tumblers! 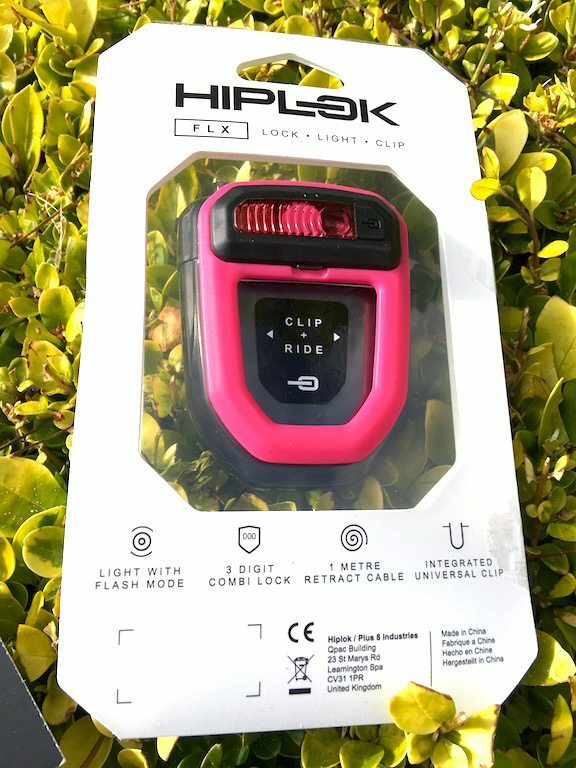 It’s when the HipLok FLX is just tucked into your shorts, you understand the smooth back that has been put on the device – good move! I’ve actually found myself using the LED as an extra security deterrent. 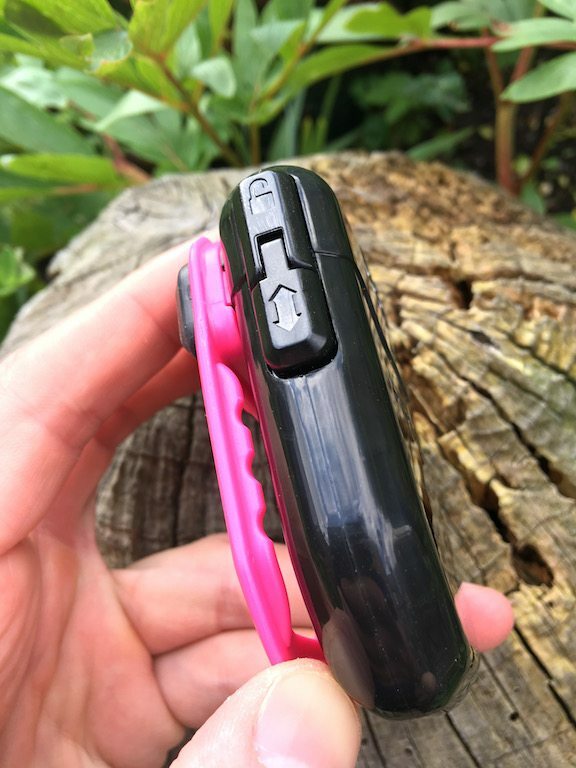 The FLY12 bike camera/light has an alarm built in upon movement of your bike, which is just an audible alarm. I’d put having the flashing LED in at additional category. 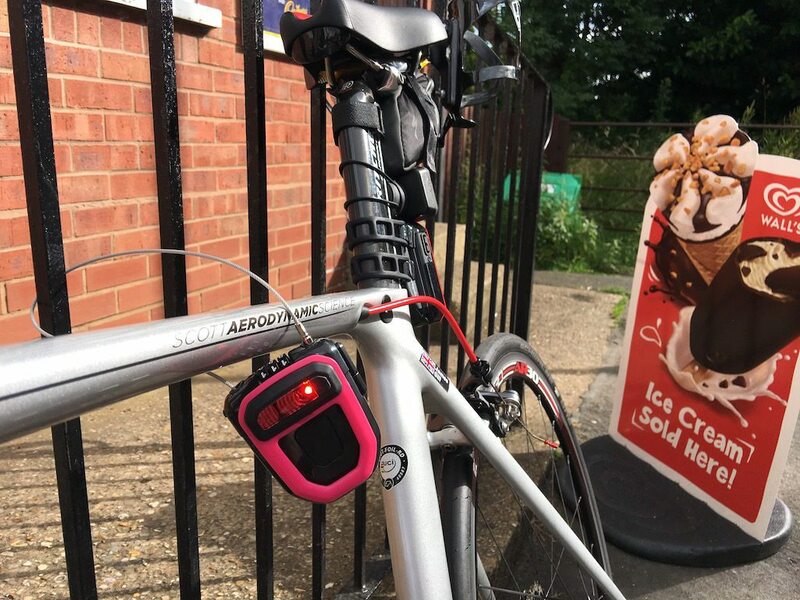 As there would be nothing worse than stopping for an emergency ice-cream and then finding your steed gone!! 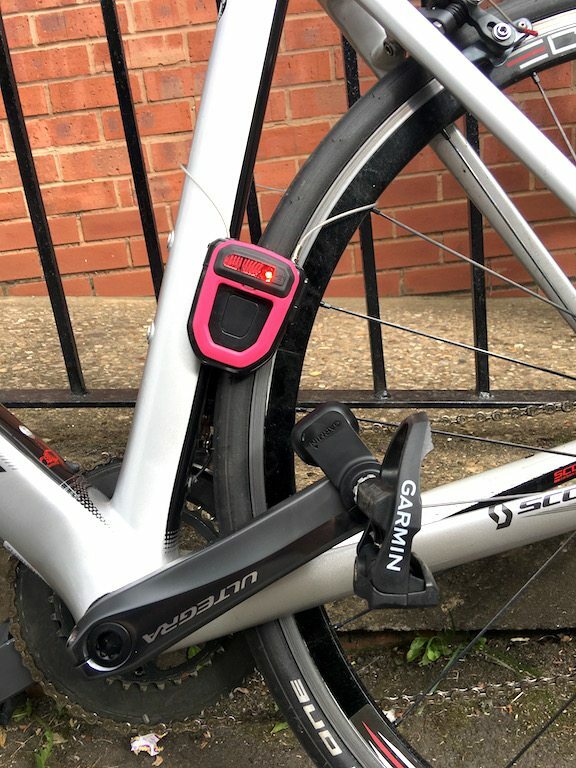 The 1m of cable also means you can connect through your wheel as well, if you want that little bit more visual deterrent, if perhaps not actual reassurance. 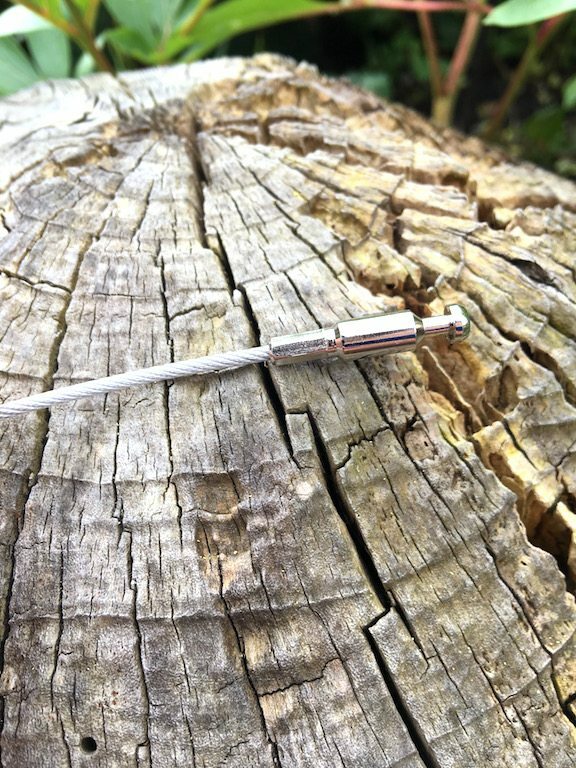 The HipLok FLX is a great little device. It’s about preventing that opportunistic theft. 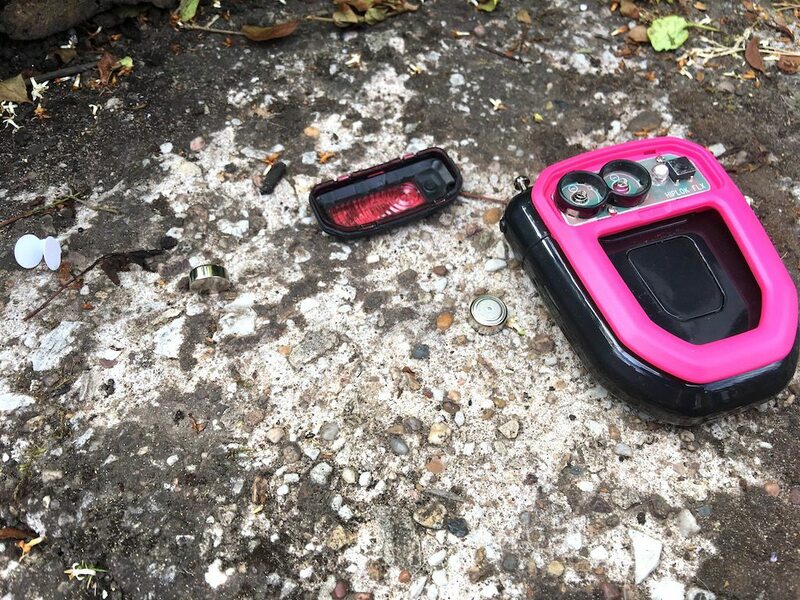 However the portability of the unit, and the included LED, which is as bright as many other safety lights on the market for about £10, when you take that into account, the price of the FLX at £27 becomes an even better steal. 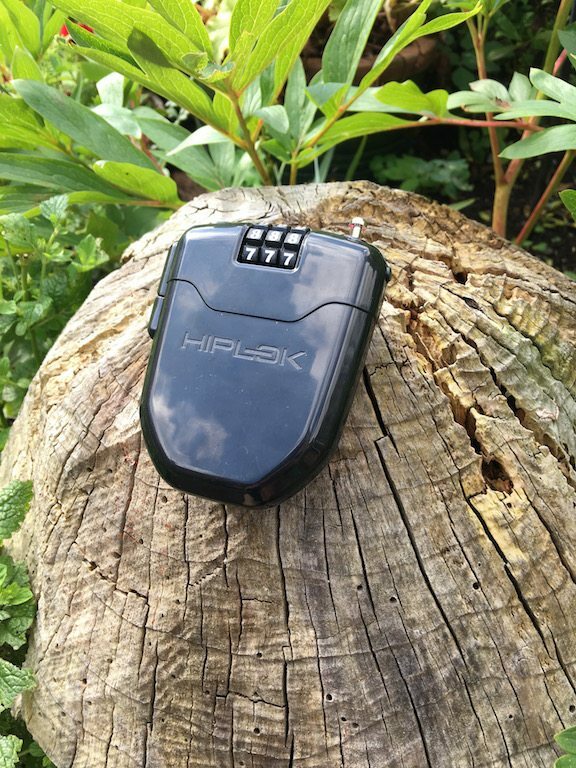 The HipLok FLX is NOT going to stop someone who is determined to steal your bike. 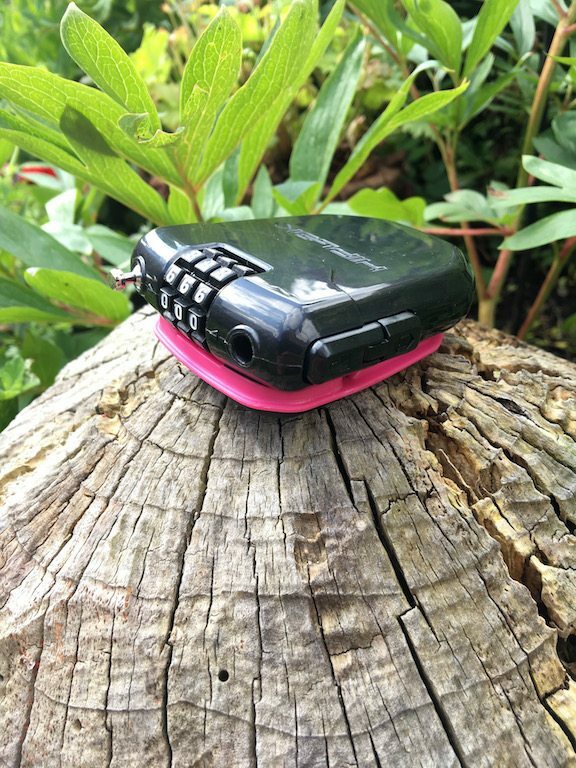 Not a chance, but as a basic security device to through on your back, with ultimate portability and the additional LED function – I don’t think you’ll find better!